This week's question is: Do you own any doubles of your books? What led to getting that second...or third or fourth...copy? - Suggested by a GREAT read. Yes I have three doubles haha, let me tell you how that happened. 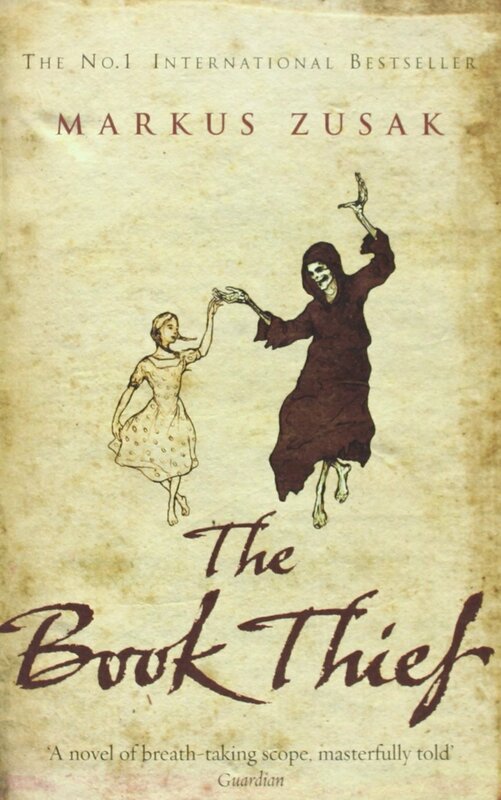 Last semester I took my YA literature class, we had a list of books that we had to read. I bought almost all of the books in my kindle, but the ones that I really loved I actually went and bought the physical book. I literally bought them just so that I could hug them haha. And those books were The Book Thief and Miss Peregrine's Home for Peculiar Children, as for the third book it's The Hunger Games. I had the book with me but I decided to buy the ebook just so that it could be one more less thing for me to carry around my university, and because it's easier to search for a quote. Hey Marii! Love your blog!! 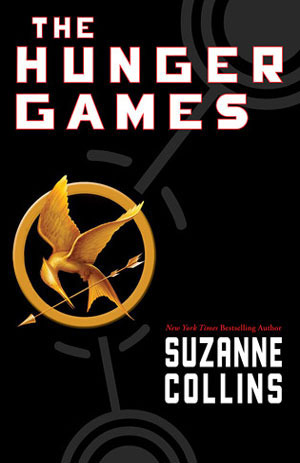 (: You just reminded me that I need to buy the hardcover copy of the Hunger Games! I buy duplicates of all my favorite series, too! Btw, I am also Team Adrian, Team Dmitri, and Team Damon! I have to disagree with you about Peeta! Lol! I'm not into buy phisycal copies but my sisters are so they always get the ebook and the physical book each time. They're trying to complete The Hunger Games trilogy right now, only need the thirth and they would be happy! Haha, I didn't even bother to count the duplicates on my Kindle, because I kind of tend to think of the eBooks and the physical books on myself as separate things. I know they're not really, because they're books but hey! I do have a few doubles though due to thinks like ARC's that I went ahead and bought finished copies of, books I was gifted with or had forgotten I already had and bought again, and lastly cover changes because I'm crazy and like for my covers in a series to match. lol. Definitely new to your blog and following you! Hey :) I love your blog, the design is awesome. Definitely a new follower via Bloglovin and GFC! (got so excited when I saw your blog I immediately followed via Bloglovin, then I saw you wanted a GFC follow haha). You had a YA literature class?? Soo jealous, we never had any cool classes like that! 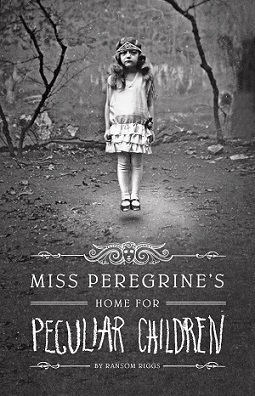 I have all these books, only one copy mind, but I just bought Miss Peregrine's Home for Peculiar Children so haven't read that one yet. Nice! I forgot about when it came to Kindle books! I do do that myself too on occasion! I forgot about all my Kindle ebooks too! Definitely prefer getting hardcover copies though! New follower! Really love the look of your blog! I sometimes buy physical copies of books I have an e-book or audiobook of too. Both if I love the book and if I love the cover. I want to be able to stare at it, because I have a problem! Happy FF! New Bloglovin follower. Had a great time wandering around your blog.